Climbing is one of the most challenging sports in the world. And, if done properly, can be extremely safe and rewarding. If you’re just wanting to give climbing a try, feel free to visit one of our four-story climbing walls in our Springdale or Rogers locations. 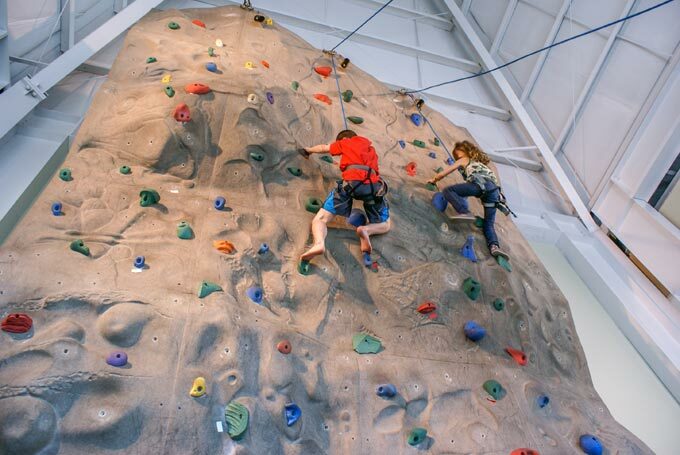 The next time you schedule a birthday party for your kids, consider a climbing party at Lewis & Clark Outfitters. 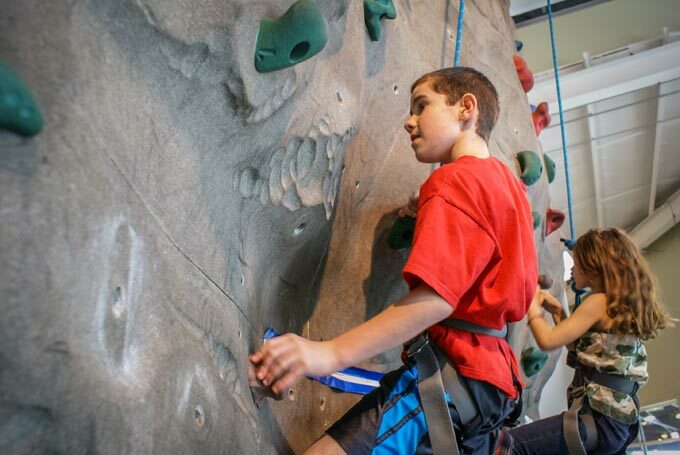 Not only is it a lot of fun, but climbing our walls offer a unique confidence-building experience for kids. Our experienced belayers will be with the climber every step of the way, offering both encouragement and instruction, in order to make the experience as rewarding as possible for each child.